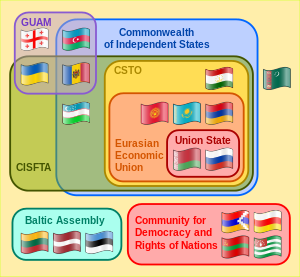 ^ "Eurasian Economic Union: The rocky road to integration - Think Tank". www.europarl.europa.eu. Retrieved 2019-02-09. This page was last edited on 9 February 2019, at 23:26 (UTC).